With the last Fornite update for iOS, the developers behind the game — Epic Games — have given iOS users with a jailbroken device the boot. 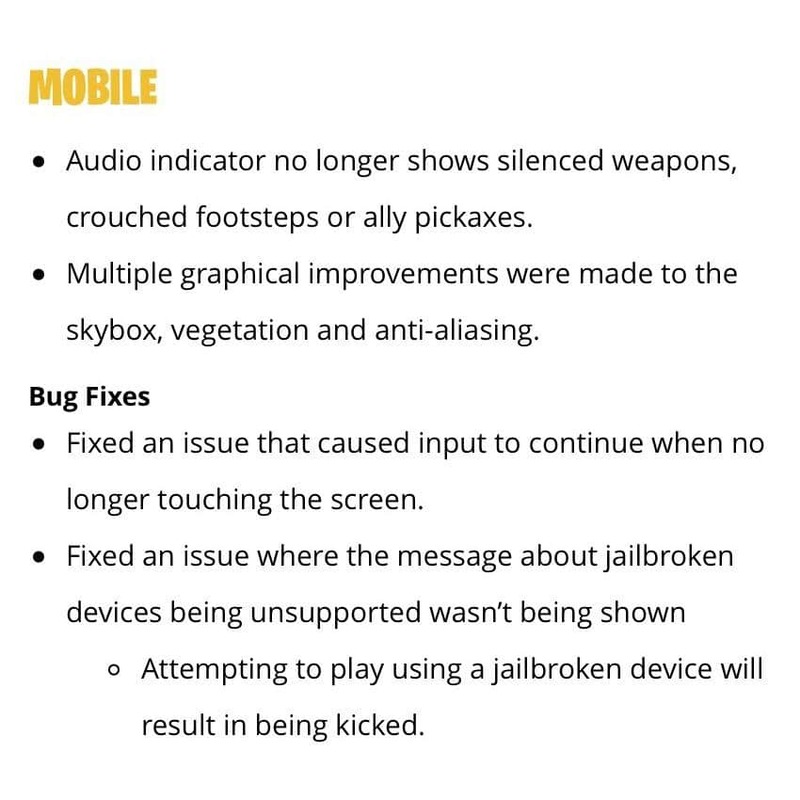 Post the update, you will be kicked out of your Fornite session if you are running it on a jailbroken iPhone or iPad. 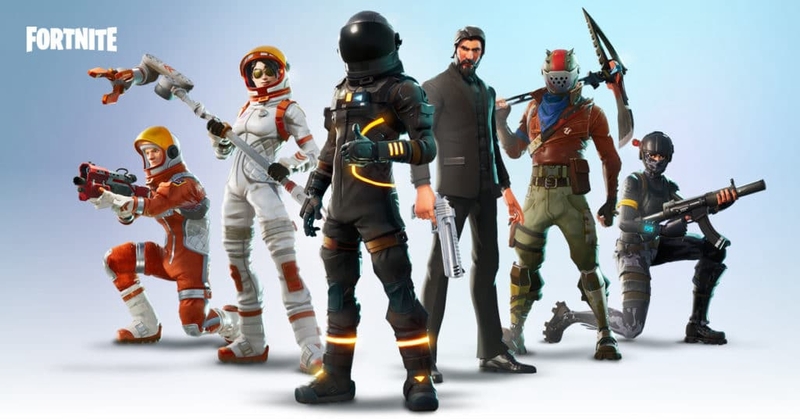 Fortnite was previously blocking jailbroken users from playing the game as well but the team behind the game seemed to have broken the functionality with one of the updates. With the latest update, the game will now once again kick out jailbroken iPhone or iPad users. However, if user feedback on Reddit and other online forum is anything to go by, not all jailbroken users are being kicked out of their Fornite session. Many users are reporting that they have been able to play the game on their jailbroken iPhone or iPad without any issues despite updating it to the latest version. There’s a jailbreak tweak called Delectra that previously allowed jailbroken iPhone or iPad owners to play the game on their device but even that seems to have stopped working now. Another tweak called ‘Plsignoralert’ seems to be working for some jailbroken users so you can try that on your device. Make sure to not try the tweak with your main account as it may get banned eventually. Do note that Epic servers have been down for over 10+ hours now so you will not be able to join a new Fortnite session currently. Keep an eye on their status page to know when the Fornite servers are back up again.